The Rock ‘n Play has become the new “sleeping place” for many newborn and infants with reflux. They seems like the perfect place for little ones to sleep but they aren’t at all. 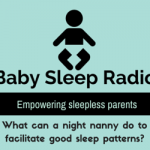 http://traffic.libsyn.com/slumberosity/What20Can2020Night20Nanny20Do20To20Facilitate20Good20Sleep20Patterns.mp3Podcast: Play in new window | DownloadSubscribe: Android | RSSEpisode 2 Show Notes: A viewer asked how a night nanny might be able to help facilitate good sleeping patterns. 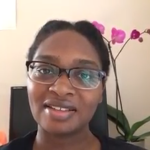 I answer her question with three tips that will help any family start down the road to better sleep.